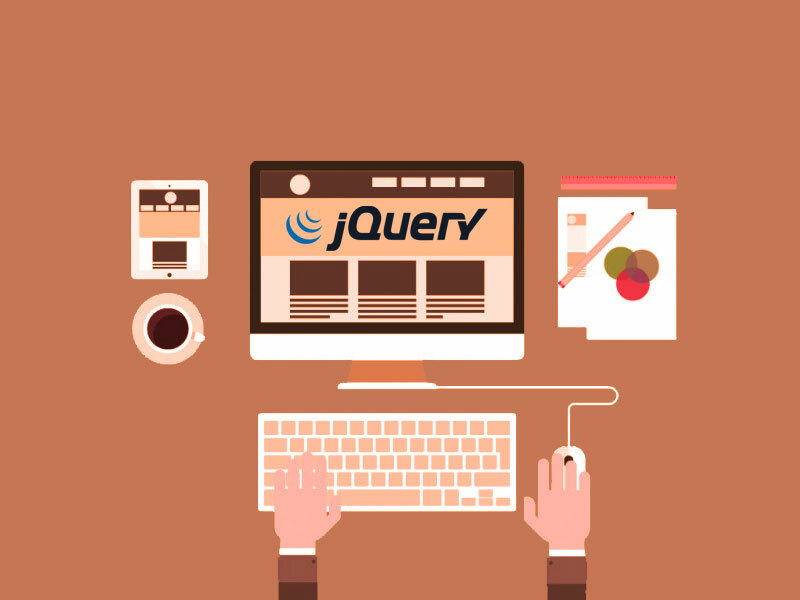 jQuery wrapAll wraps specified HTML element(s) in the set of matched elements. 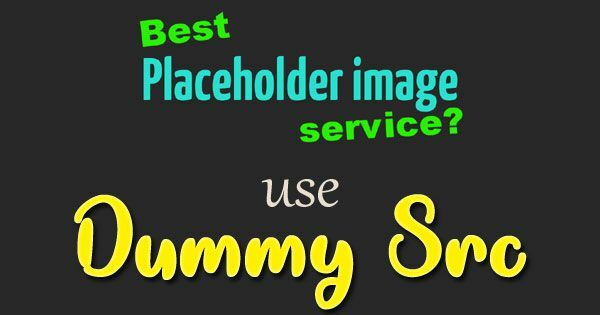 This takes any string or object for passing into $() function to specify the HTML DOM structure. Around all the elements the structure will be wrapped as a single group.